In September 2018 Straumann will be saddling up again for their Charity Bike Ride. 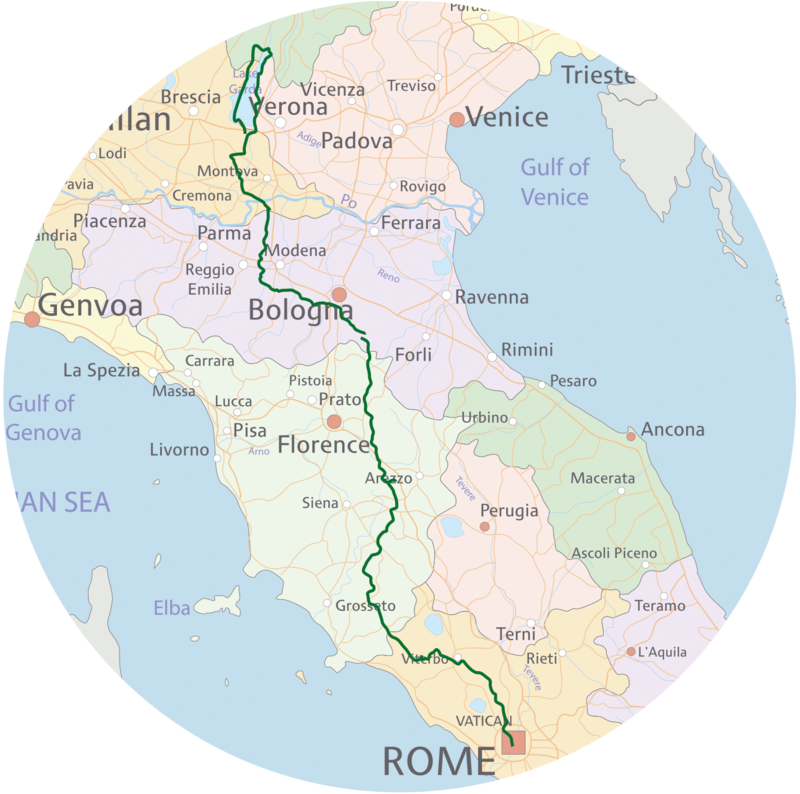 This year the ride is bigger than ever, with over 60 riders cycling an impressive 500 miles in just five days from the picturesque Lake Garda to the cultural capital of Rome. Now in its fourth season, Straumann has raised over £150,000 from their Charity Bike Rides and intend to continue to raise even more for this year’s chosen charity the ‘Mouth Cancer Foundation’ mouthcancerfoundation.org. © 2019 Straumann Bike Ride.